Fishing dates fill up quickly! Fun for Your Whole Group! Veteran and starter anglers alike will be hooked! Reliance Fishing Charters was launched in April 2004. Captain John P. Canning, Jr. has been fishing the offshore waters of Hatteras, North Carolina for years. He knows exactly where and how to catch the fish you are after to provide an Outer Banks fishing charter experience of a lifetime! 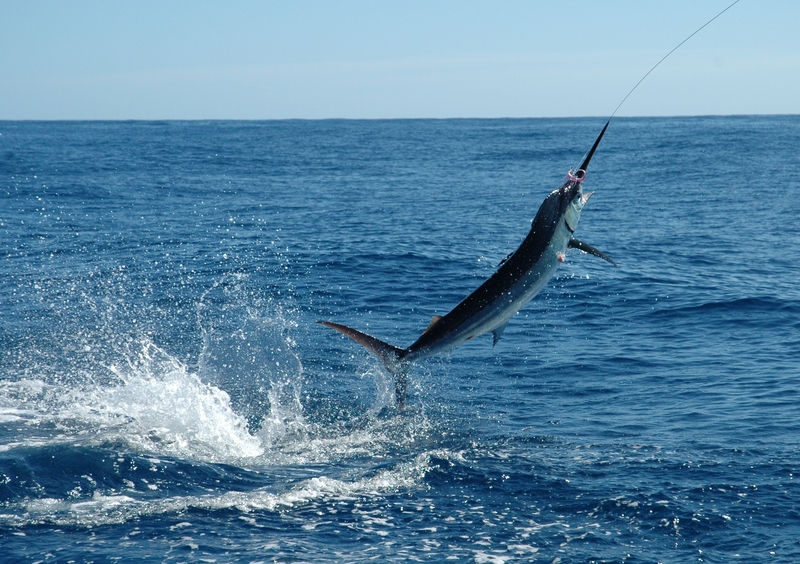 We offer the perfect Outer Banks fishing charter experience for anglers searching for saltwater game fish like Sailfish, Dolphin, Tuna, Kingfish, Marlin and Wahoo – which are just a few of the possible species available! Reliance Fishing Charters offers a wide range of trips to cater to each angler’s desires, and we support fishermen of all skill sets. Our dedication to delivering exciting sportfishing action, along with a relaxing frame of mind, provides visiting and local anglers the opportunity to fish for deep sea species without having to kill your budget. We’ve made a lot of great memories and a lot of great friends over the years. Browse through image highlights of some of our most exciting charters. You’ll be hooked and want to book your very own fishing trip of a lifetime! 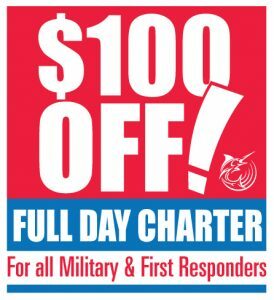 Great for a family gathering, birthday surprise, bachelor(ette) party, or just a great way to spend a day of your OBX vacation! We offer Offshore and Inshore fishing for full, 1/2, and 3/4 days. We even offer an evening sunset excursion. Check our our rates and availability, and book your trip today! As experienced fishermen, the crew of the Reliance really enjoys educating our guests. Your level of skill doesn’t influence our capability to put you on the fish. Whether you come along for a half day or full day fishing charter, we will do our very best to provide a fishing memory that will last a long time. 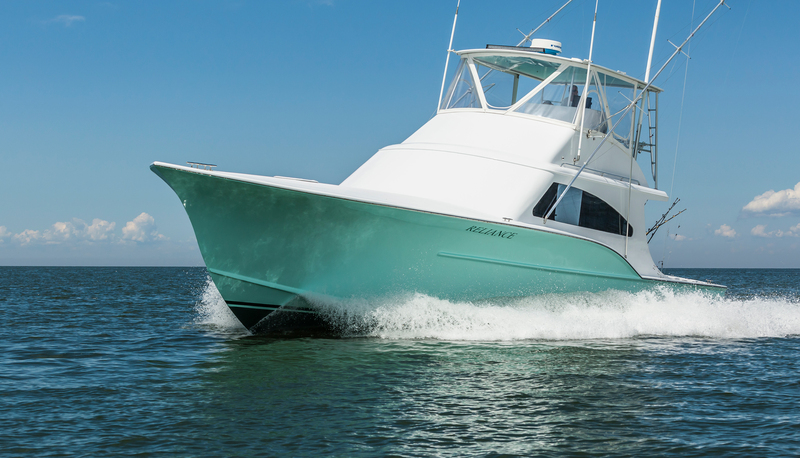 Our experienced captain and well-equipped boat have the reputation to make your Hatteras fishing charter a memorable one. Fishing dates fill up quickly, so book your trip now!